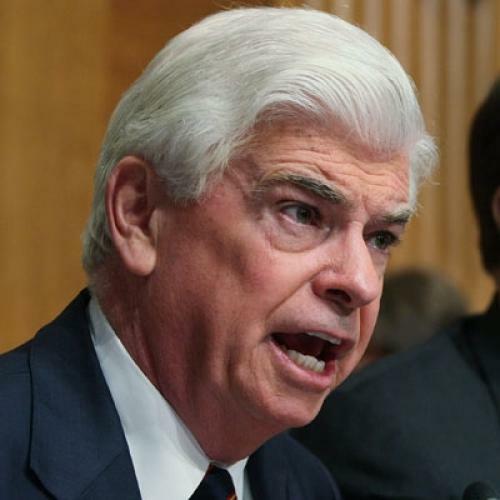 What happens if Chris Dodd takes the helm of the Senate HELP committee? Senator Chris Dodd has a big choice to make. When Ted Kennedy died this week, he left open the chairmanship of the Senate Committee on Health, Education, Labor, and Pensions (HELP). Dodd is second in line for the post, but in order to take over the HELP chairmanship, he would have to give up his seat as chairman of the Senate Banking committee--where he is currently leading a major push for stricter financial regulations. Does he give up the Banking committee, possibly leaving its work to the bank-friendly South Dakotan, Tim Johnson? Does he pass up the chairmanship of HELP--a committee that produced a health care bill in which Dodd has been deeply involved, serving as Ted Kennedy's proxy--and leave negotiations over the final Senate bill in the hands of Tom Harkin or Barbara Mikulski? In this chart, TNR has gamed out the possible consequences of Dodd's choice, and who could rise to the chairmanship of each committee based on Dodd's decision.